International car race counting for the European and French Mountain Championships. As every year, a plateau including all the national and European leaders of the discipline. 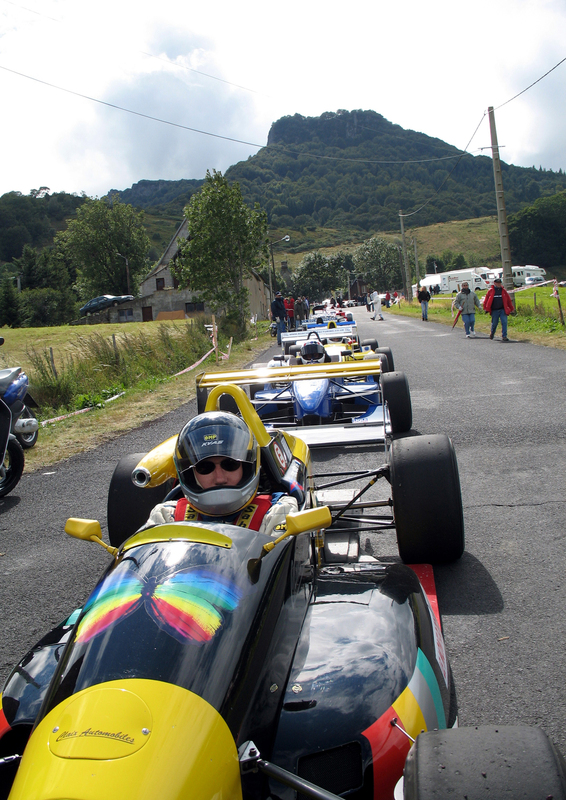 The race is also a round of the Coupe de France of the Mountain of Historic Competition Cars. The race has a beautiful technical layout of 5 km with a difference in altitude of 377 m from Moneaux, commune of Chambon-sur-Lac and arriving at the top of the collar of the Cross Saint Robert at 1451 m of altitude. The very technical course with its 40 turns that follow each other without respite requires the drivers to give the best of themselves. With more than 50 gear changes and one-handed driving, the fear of missing a speed or going understeer is great!